is part of the ethos of FIRST. It’s a way of doing things that encourages high-quality work, emphasizes the value of others, and respects individuals and the community. enabling them to expand their horizons and be successful in their future paths. Support SJR ~ Donate here! Robot Run 2018 photos from Team Velocity. 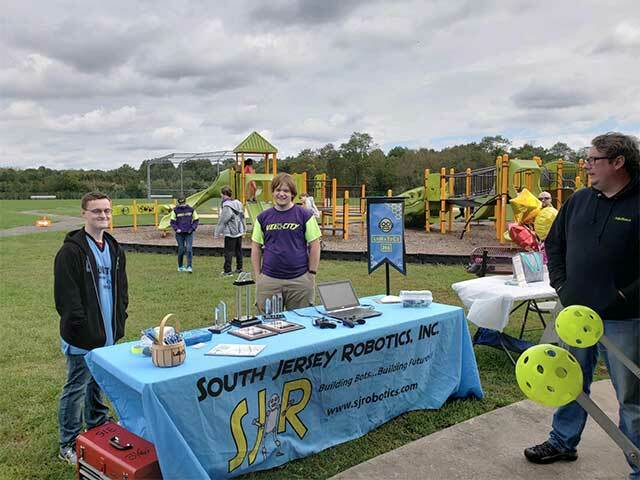 Here is a gallery of photos from the most recent Robot Run 2018. Ken Wettstein, Grant Del Collo, and Colton Del Collo of Maurice River Twp. 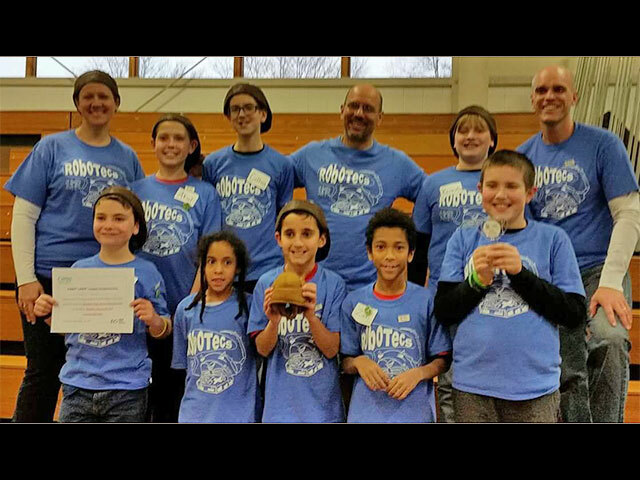 are all on the same robotics team, the Robotecs.